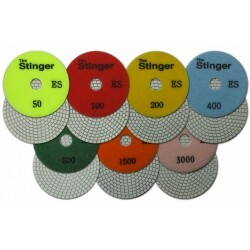 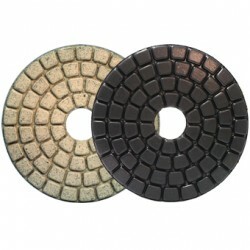 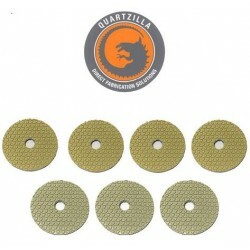 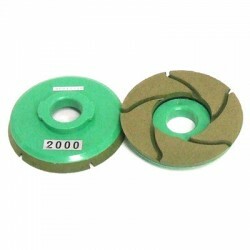 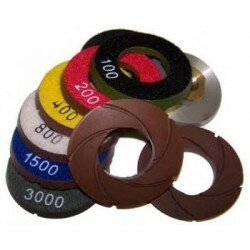 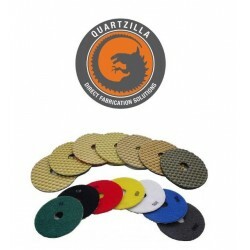 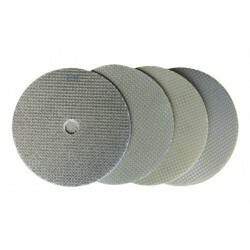 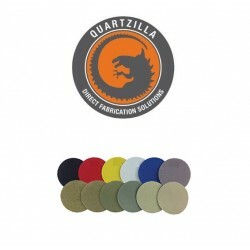 Specialty Polishing Pads - Direct Fabrication Solutions Inc. 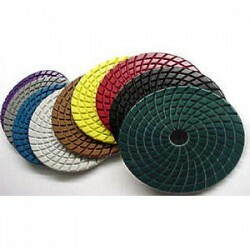 Specialty Polishing Pads There are 17 products. 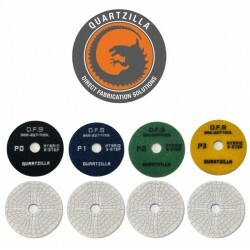 Alpha® Ceramica Buff is the key to the difference from a standard polished edge to a deep glossy finish. 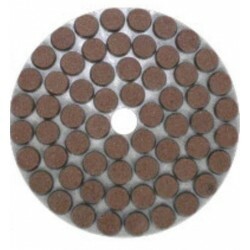 Unlike the rest of the Alpha® Ceramica product line, a large amount of water is not required.